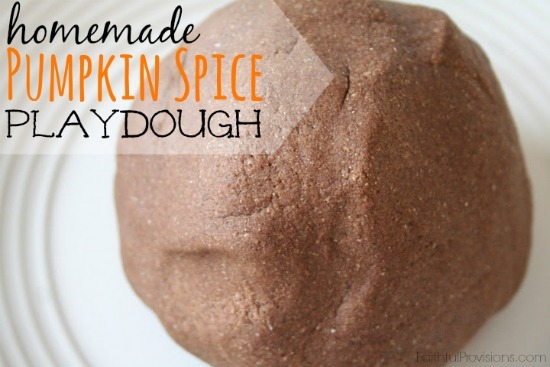 I absolutely love this recipe for homemade Pumpkin Spice Playdough from Jolanthe at her No Ordinary Moments blog. This playdough is super easy to make smells heavenly. I like using playdough as a teaching tool in our homeschool, and this one is my favorite. It’s so much fun for the kiddos – plus your house is guaranteed to smell yummy! 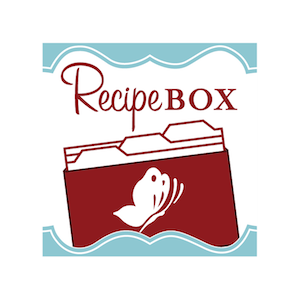 Find more educational fun on my Kids’ FREE Educational Resources page!